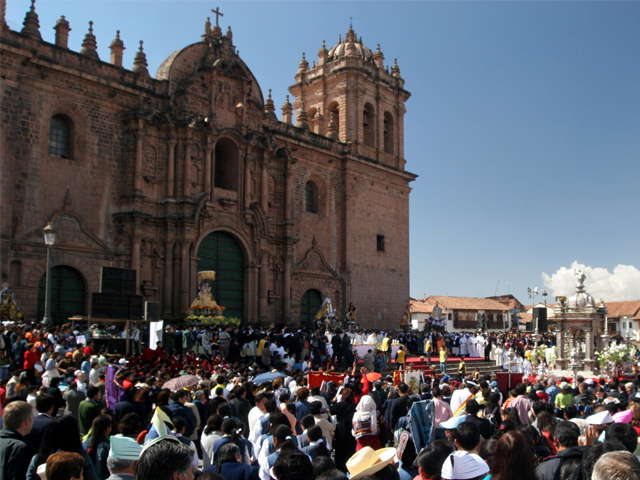 Corpus Christi, a Catholic holiday celebrated worldwide, is very distinct in Cusco. It’s the city’s most important religious festival and a public holiday in Cusco, which is celebrated with fervor. It is also the occasion that most exemplifies the synergy between Catholicism and traditional Andean beliefs and customs. 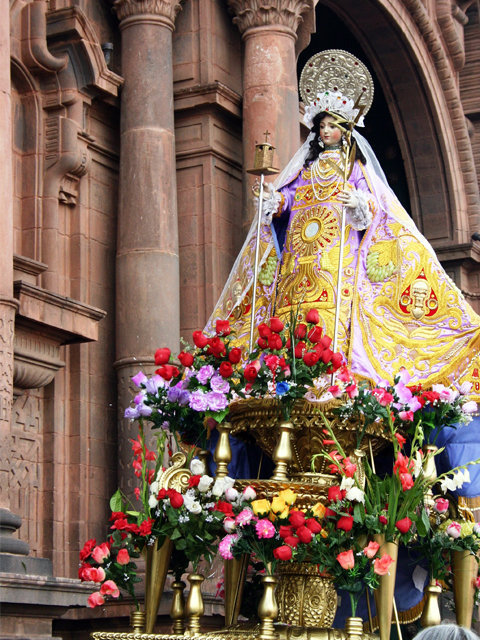 The main procession takes place with 15 adorned statues each representing a different parish church. The procession is followed by thousands of people, carrying flowers and offerings. 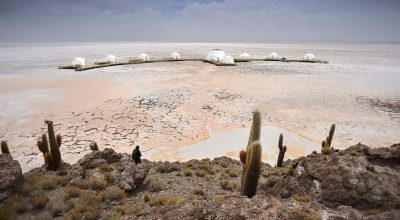 For more details on the nature of the festival, check out our previous blog. 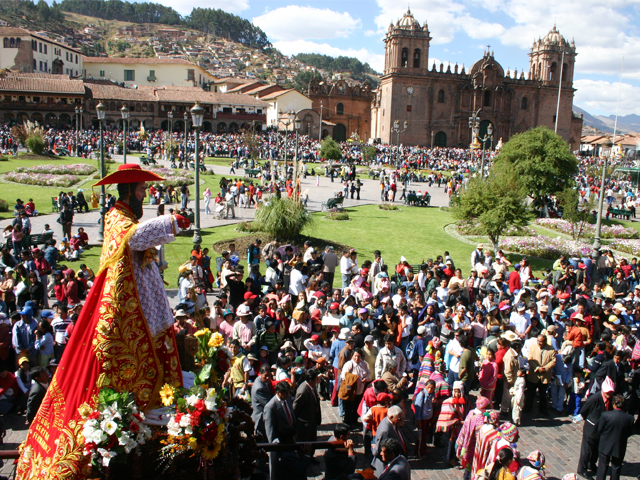 Corpus Christi in Cuzco is not a spectacle created for tourists, but an important religious celebration for Cuzqueños. 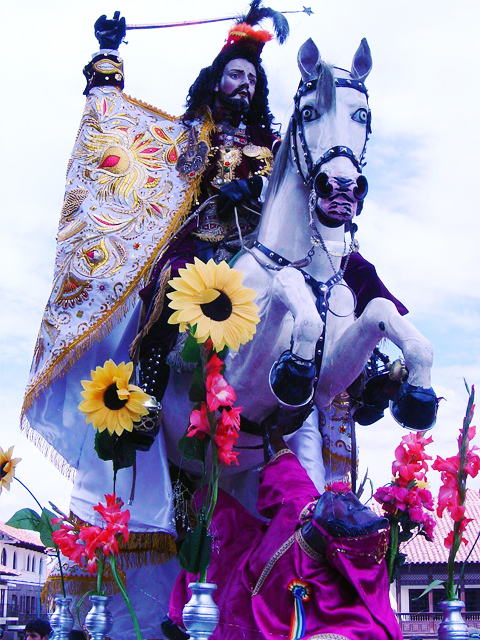 Because of this, we recommend enjoying the celebrations accompanied by a local guide who can explain the significance behind the pageantry which is otherwise hard to follow, and take you to the best spots to view the procession (Aracari can arrange this as part of your trip). 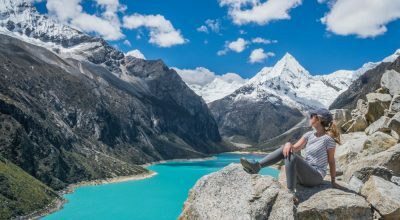 With thousands of people lining the routes of the procession, arrange a booking (in advance) at a restaurant or bar with a balcony overlooking the route – you’ll get a great view, especially for snapping photos, and a comfortable seat to take it all in. 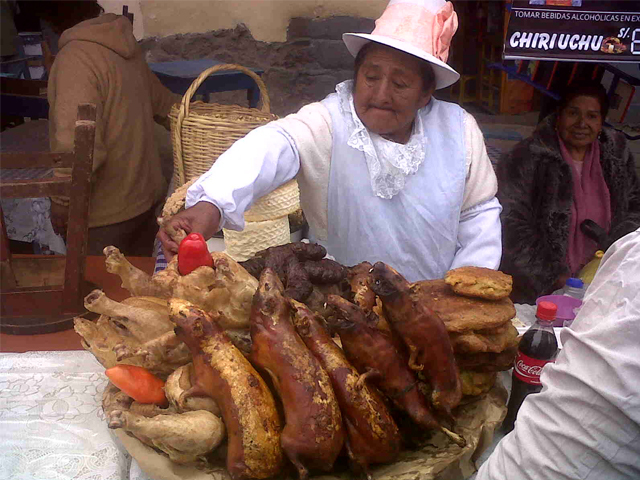 There are many on the Plaza de Armas. 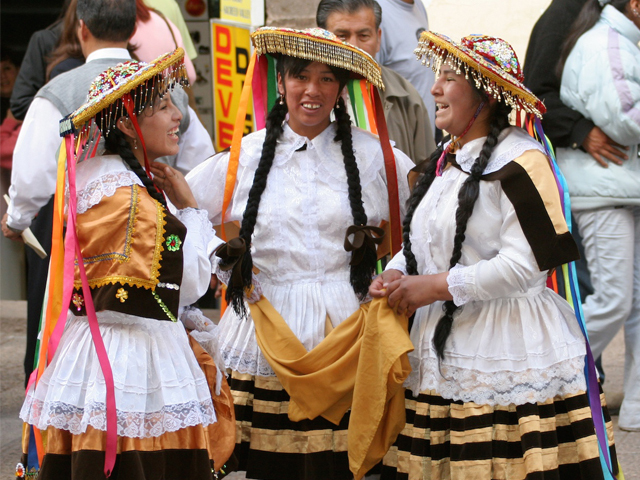 If you’d like to be part of the action, head down into to Plaza de Armas – Cuzco’s main square is not cordoned off as it is for other festivals like Inti Raymi, meaning you can wonder around, including walking along the façacde of the Cathedral. Be warned that because of crowds, it can take you half an hour to get from one side of the small square to the other. But embrace it (carefully, leaving valuables at home!) 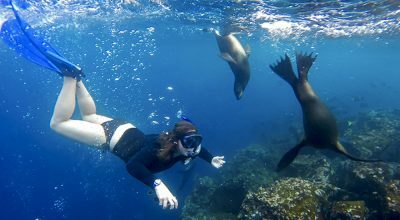 and get sucked in to the chaos – it’s all part of the experience. 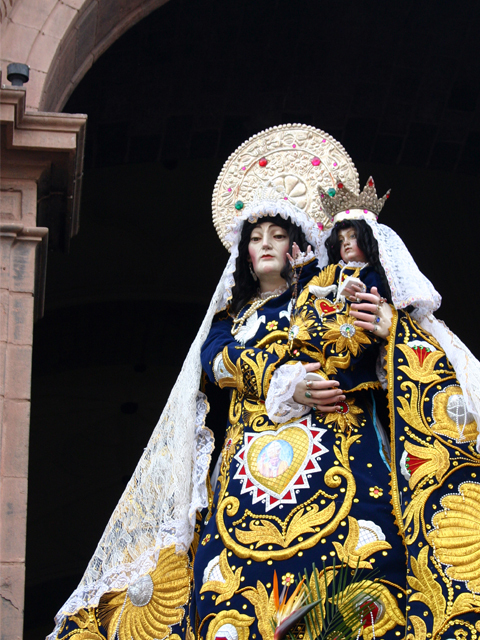 If you want a closer look at the statues at the heart of the Corpus Christi, head to the Cathedral in the days after the main festival when things are quieter. The figures of Saints and Madonnas are kept on display here for a full week, with the doors open to anyone who would like to take a closer look. 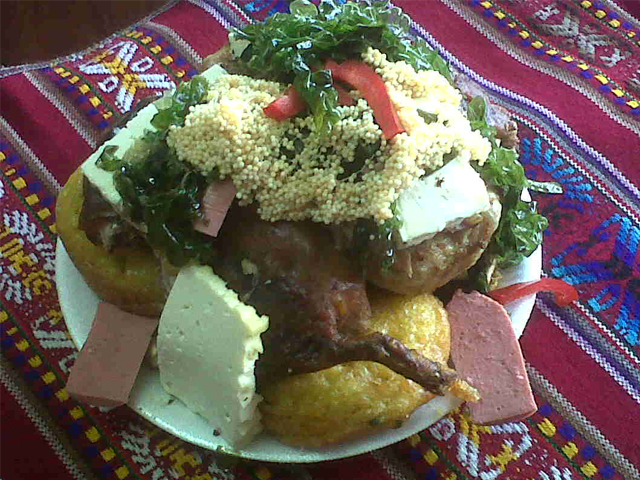 The traditional dish that’s eaten for Corpus Christi is Chiriuchu which brings together food from all over Peru including chicken, guinea pig, jerky, sausage, corn and more. 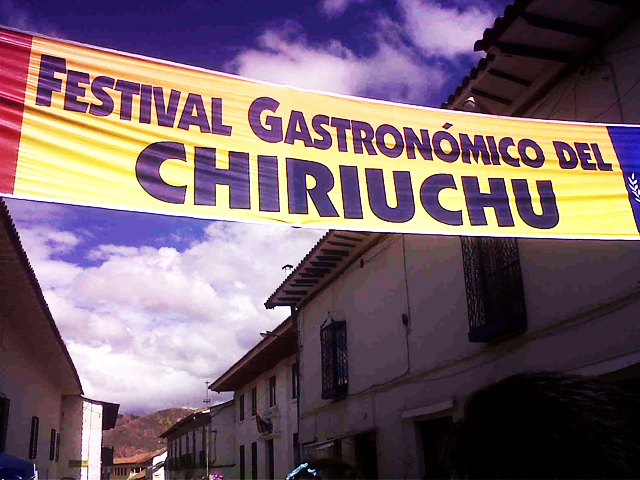 For the true Corpus Christi experience you’ve got to taste it – head to the Chiriuchu Food Fair, held in the Plaza San Pedro. 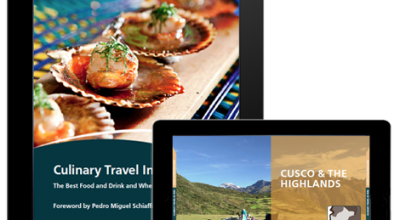 Learn more about Peru’s other key festivals and their importance with our handy festival calendar. 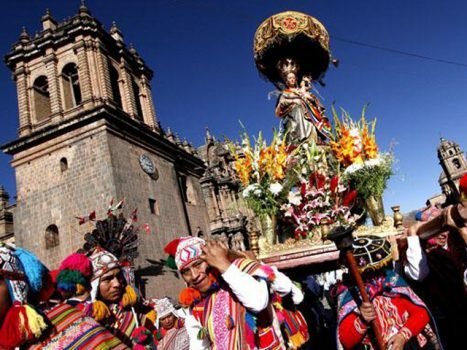 If you’d like to travel to Cusco during Corpus Christi as part of a private, tailormade trip to Peru, contact us or email us on travel@aracari.com for expert travel advice.